According to the Bureau of Justice Statistics there are over one million lawsuits and judgments filed every year in the US. This makes America the most litigious country in the world. In fact, with just 4.4% of the world’s population, the US has 96% of the world’s lawsuits. So, bulletproof asset protection, that is, knowing that if you are the next victim of these statistics, what you worked hard to earn will be safe and secure. Lawsuits begin when efforts to solve conflicts outside of the courtroom are unsuccessful. There are various reasons plaintiffs and defendants fail to compromise. Once the fireworks start, legal fees and court costs mean that both sides start digging a financial hole for themselves. Thus, the risk of loss for each party increases. The legal process of complaint-to-settlement costs tens of millions of dollars, which in some cases results in financial annihilation. Most law advisors agree that mitigating loss from legal battles begins with bulletproofing assets. So, developing a tactical and pragmatic plan is essential. Many of us attempt to protect our possessions from loss by avoiding high-risk behaviors. We try to avoid clashes with others and careful to prevent conflicts. Just about everyone does this. However, torts that trigger lawsuits occur anyway. No matter how vigilant a person is, there is always the chance of someone suing you. Let’s face it, disagreements do happen. So, we need to ensure that our assets are bulletproof to loss via lawsuits and judgments. Doing this prior to an accident happening begins with knowing what steps to take. Here is one of the most common that some people use. Typically the first step many people take in the line of defense of litigation is procuring insurance. Some of the most valuable assets covered by insurance include life, health, home and auto. That is one step, but most businesspeople should do much more. Insurance salespeople often suggest that to protect assets from major claims and lawsuits, to have extra liability insurance coverage. One can place this on home and auto policies. Those in the industry call this umbrella liability coverage. Pagliarini suggests an umbrella liability policy should in the amount of “at least equal to your net-worth.” For example, if your net-worth is estimated at $1 million, you should purchase a $1 million umbrella liability policy. With the purchase of an umbrella policy, an extension to your policy’s liability limits beyond the maximum provided would cover the difference. But umbrella policies have their limits, too. When you have bulletproofed your assets through a well thought out plan, which includes insurance, there is less to lose. Whereas insurance is good to have, it is not nearly enough. First, the exceptions written in today’s insurance policies arise from pressure to keep rates down. “Believe me, my company will do anything they can to squirm out of paying a claim,” said one insurance industry professional we asked. “Your policy doesn’t cover that,” is a common phrase echoing in the minds of many potential claimants who have faithfully paid their premiums. Heaped on top of that is the glaring fact that many lawsuits far surpass insurance limits. So, if insurance isn’t enough what can you do? 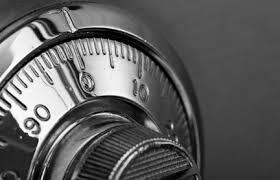 When assets like accounts, cash, cars, homes, investment properties, or your lose your income, it affects your lifestyle and security. The personal ramifications may be catastrophic for individuals, families, and business owners. But, lawsuits and judgments are an everyday threat to personal and business assets as well as financial well-being. Are you an entrepreneur? In the event you are, and you own your own business, it’s important that you keep your personal assets separate from your business assets. And, as an entrepreneur, you’re tasked to know the solutions for to how to protect your assets and keep what you’ve built. 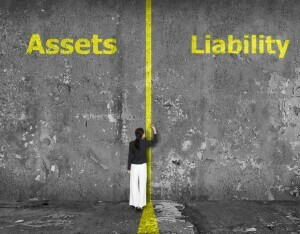 Did you know that there are certain assets that the law protects from loss in lawsuits? 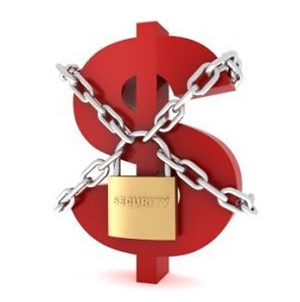 Federal and state laws determine what type of protection most of your assets have from creditors and judgments. These laws protect owners of corporations, limited partners of limited partnerships (LPs) and members of limited liability companies (LLCs) from lawsuits against the entities. Jay Tarshis, head of trusts and estates practice group at Arnstein & Lehr’s Chicago office says real estate and other assets can be protected by owning them in separate limited liability companies. Do yourself a favor, find out your state’s asset protection laws by visiting the state’s official website in which you reside and/or do business. One of the most noted assets enjoy federal protection from loss in lawsuits are qualified pension and profit-sharing plans including retirement plans like 401(k). Lawmakers have labeled this legislation the Employee Retirement Income Security Act of 1974, or ERISA. If you roll over funds from the qualified account into an IRA, the ERISA protections extend to the rollover. Not only can someone sue your business, but they can sue you personally. An LLC can protect you either way. With an LLC, there are legal provisions such that when someone sues the company, the company can shield the owners (members) from personal liability. On the other hand, when someone sues a member of an LLC personally, such as an automobile injury lawsuit with damages that exceed insurance limits, the LLC can also offer protection. That is, someone legally attacks an LLC member, the company can shield that member’s interest in the LLC plus the assets inside of the LLC. Moreover, for those business-for-self individuals who have significant assets or for physicians, real-estate developers and any other professionals who tend to attract lawsuits, attorneys strongly suggest establishing an Asset-Protection Trust. This tends to be the strongest legal tool to shield liquid assets, especially when utilizing an offshore trust where the trustee resides beyond the reach of local courts. These types of trusts are irrevocable, or irreversible, indicating that, when properly drafted, the courts can’t force you to make changes that would allow them to seize trust assets. Instead, a trustee determines which allocations are in the best interest of the purpose of the trust. Thus, the trustee can decide to stop payouts if there were a legal judgment against you that could take the assets. This makes these types of trusts one of the most results-oriented bulletproof asset protection tools available today. Some individuals may believe that physicians, corporate executive and other litigation-prone business owners are the only professionals who need to protect their assets. This is not true. As stated before, accidents and unintentional circumstances happen every day. These unfortunate events can generate judgment that can attach assets garnish wages. This includes civil suits, divorce, or forced or voluntary bankruptcy. Lawsuit claims that surpass the limits of insurance policies are daily occurrences. One or more corporations or LLCs to operate businesses. A separate LLC for each real estate investment. 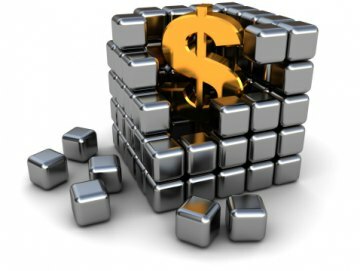 An LLC to hold safe assets such as savings accounts and stock portfolios. For substantial liquid assets set up an offshore trust. 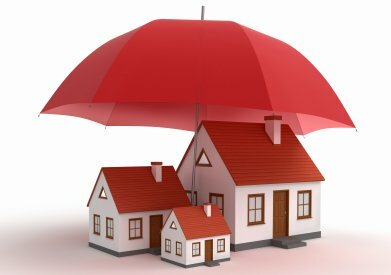 Umbrella policies that protect from personal-injury claims beyond the standard coverage of home and auto policies. Never mix business assets with personal ones. This means that if your company is subject to litigation, personal assets might not be at risk and vise-versa. Most legal authorities and asset protection professionals agree about the biggest mistake many people make. 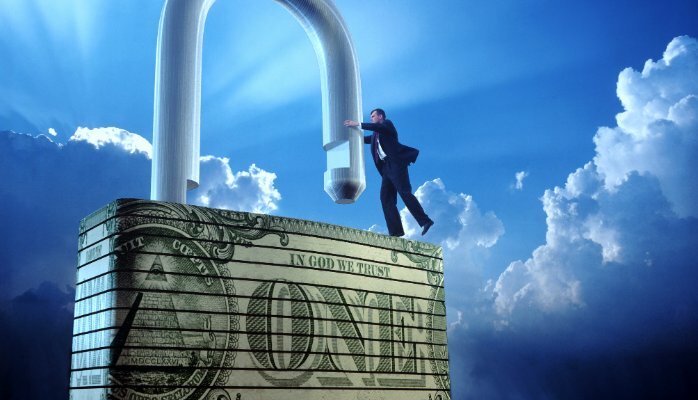 It is waiting until it is too late before protecting personal and business assets. It is vital in today’s litigious environment that individuals and business owners plan ahead. They must plan and act when, in the parlance of asset protection lawyers, “the waters are calm.” Courts can set aside asset transfers after that person knows of the threatening event. Courts call such transfers fraudulent conveyances. When someone has sued you or has threatened you with suit, it is more challenging to protect yourself. Today is the day for asset protection. As stated at the beginning of this article, the number of lawsuits, judgments and legal actions that plaintiffs attorneys file, argue, and settle every day in the United States continues to grow. It grows on such a large scale that it is beyond funny for all those involved. 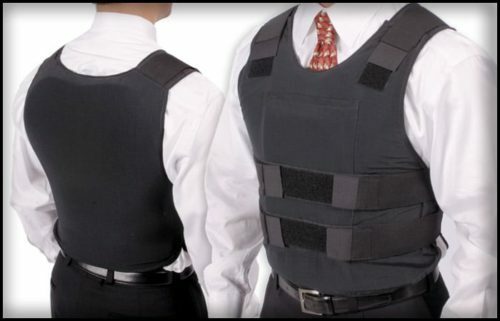 The moral: Set up a bulletproof asset protection plan now before it’s too late. Set up the proper legal tools so that your assets are bulletproofed from lawsuits and judgments, before the next lawsuit strikes. You worked hard for your money, so you want to make sure that whoever tries to take it away from you has to work much harder.